SimCave is a place where people can gather with friends to play video games. 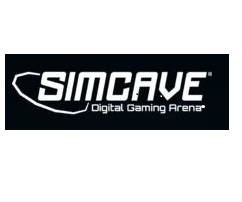 SimCave has 360° game theaters as well as dance game theaters. Can’t picture it? It’s tough if you’ve never been because SimCave is unlike any other video game experience out there. For now, just picture this: we’ve combined a movie theater with the ultimate immersive video gaming experience where you can gather with friends for the party of a lifetime. 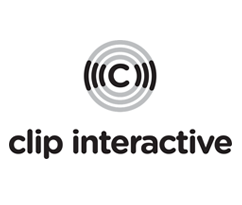 Clip Interactive offers smartphone applications for listeners, radio stations, and advertisers. 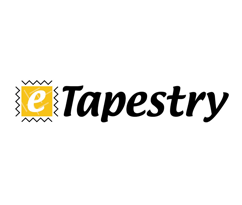 It allows listeners to clip broadcast segments while listening to the radio; interact with their favorite radio stations and activate special offers; and participate in promotions and contests. It also allows stations to communicate with and track individuals or segmented groups of listeners; and advertisers to measure their media spend. 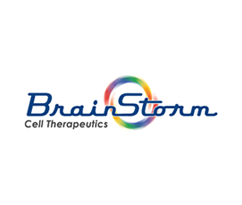 BrainStormCell Therapeutics (NASDAQ: BCLI) is a biotechnology company developing innovative, autologous stem cell therapies for highly debilitating neurodegenerative diseases such as Amyotrophic Lateral Sclerosis (ALS, also known as Lou Gehrig’s disease), Multiple Sclerosis (MS) and Parkinson’s Disease (PD). 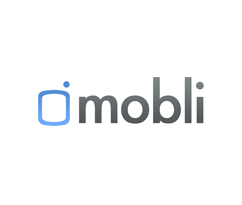 Mobli is a real-time visual media platform made up of subject-based channels such as people, places and topics. Mobli enables users to see the world through other people’s eyes! 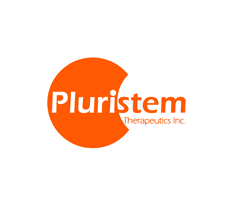 Pluristem Therapeutics (NASDAQ: PSTI) is an Israeli company engaged in the development of human placental adherent stromal cells for commercial use in disease treatment. 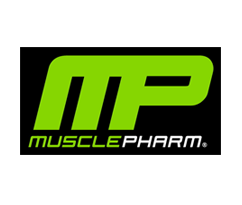 MusclePharm Corporation (OTCQB: MSLP) is a scientifically-driven, performance lifestyle company that currently develops, manufactures, markets and distributes branded nutritional supplements. 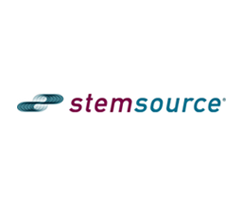 The StemSource® Bank is the premier service for patients who wish to collect and store their adipose-derived stem and regenerative cells (ADRCs). This new service will be made available to patients through their local hospitals. 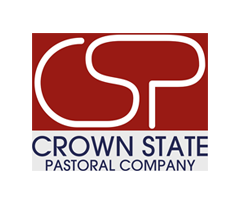 Crown State is a privately owned Australian beef company, supplying premium quality beef to customersin Australia and abroad. Operation comprises of an aggregation of over 20,800 acres of highly productive country in the renowned Hunter Valley region and Central West Slopes of New South Wales, Australia. 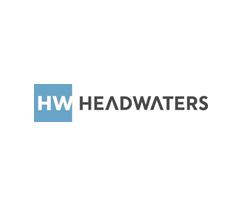 Headwaters Inc. (NYSE: HW) provides products, technologies, and services to construction materials, coal combustion products, and alternative energy industries in the United States. 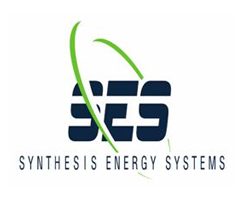 Synthesis Energy Systems, Inc. (NASDAQ: SYMX) is a development-stage global energy and gasification technology company that provides products and solutions to the energy and chemical industries. The Company provides technology, equipment and services to global projects which involve the conversion of low quality coals, coal wastes, municipal wastes, agricultural biomass, and other biomass feed stocks into clean synthesis gas (syngas). 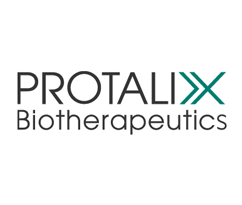 ProtalixBioTherapeutics (NYSE: PLX) is an Israeli pharmaceutical company whose plant-based enzyme, taliglucerasealfa, has been approved by the U.S. Food and Drug Administration for the treatment of Gaucher disease. 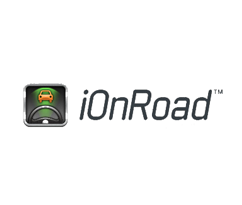 iOnRoad is a free augmented reality driving safety appdeveloped by an Israeli digital company. The program’s primary purpose is to protect cars from being involved in an accident. The application measures the vehicle’s headway distance, alerting the driver to his speed, and proximity to the traffic ahead. 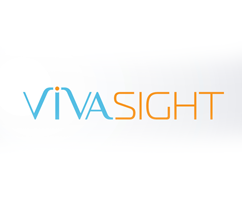 ETView Medical Ltd. provides thoracic anesthesiologists with the ability to control and manage the airways during surgical procedures requiring lung isolation through continuous visualization to ensure precise placement for greater confidence and efficiency and a reduced risk of surgical complications. 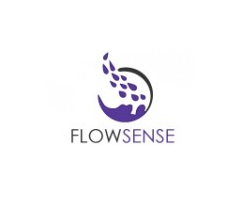 FlowSense has developed an advanced fluid monitoring system for accurate, continuous, real-time monitoring of urine output.